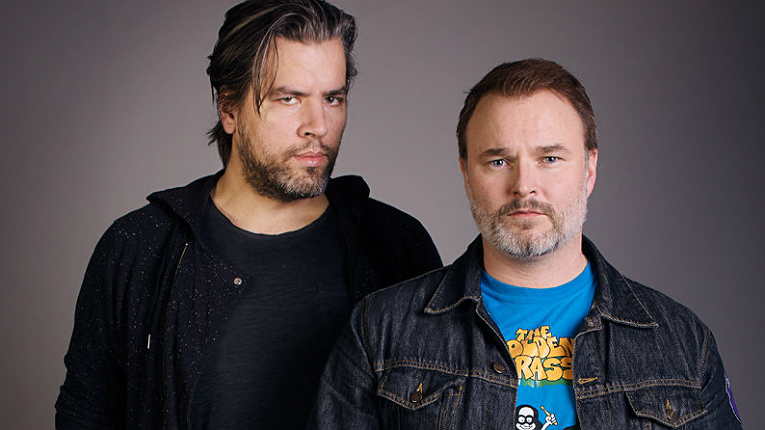 Vinyl is an almost magical format, as it encapsulates over six decades of the history of popular music, tells Tomi Pulkki (left), the head of A&R at Svart Records, pictured with his label co-founder Jarkko Pietarinen. Finland’s Svart Records is putting out music at a breathtaking pace in genres ranging from doom and death metal to free jazz and Americana. Vinyl lovers had it tough in the 1990s and early 2000s. Vinyl pressings were limited and quality questionable ever since the compact disc ushered in the first wave of the digital music revolution and record companies began to deliberately phase out vinyl in the 1980s. One of them was Tomi Pulkki, whose frustration with the lack of reasonably priced wax copies of alternative and underground music reached a tipping point in the late 2000s. “I was thinking about how I could get my hands on records. Spotify had made it easier to find an audience for music, but it was still difficult to get your hands on vinyl. The vinyl boom hadn’t yet started, and there was a lot of stuff – especially from the 1990s and 2000s – that was only available on CD,” he tells. 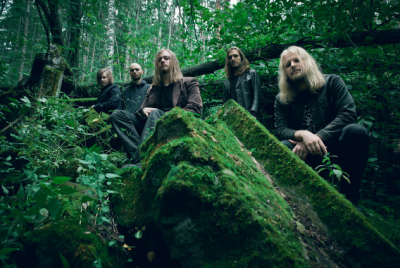 Finnish psychedelic black metal outfit Oranssi Pazuzu has been Svart’s most significant global export. 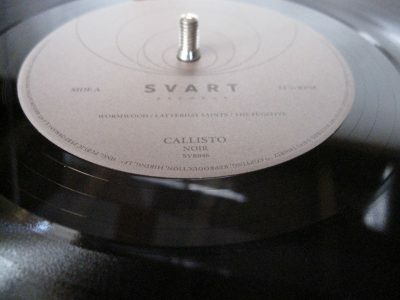 The idea materialised into Svart Records in 2009. Pulkki and his co-founder Jarkko Pietarinen soon began to make a name for the independent record label by re-issuing sought-after albums from the deep chasms of the musical underground. 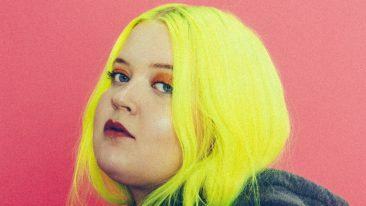 “Beastmilk’s Climax is an album I’ll be proud of in the retirement home. I’m glad we have it as proof of what can be achieved in Finland,” says Pulkki. Svart Records has grown organically and steadily over the past 10 years, venturing into original releases, establishing its own booking agency and caving in under the pressure to publish also digitally. “For a long time we wanted to be the last label that doesn’t put out digital music, but that was pretty stupid of us,” says Pulkki. Svart Records has recorded a turnover of approximately 1.5 million euros in each of the past two years while generating a substantial share of its monthly sales – from 30 to 60 per cent, depending on the albums released that particular month – from overseas. “Our biggest release this spring will be Waste of Space Orchestra’s Syntheosis, a psychedelic metal opera by Oranssi Pazuzu and Dark Buddha Rising. The first pressing alone will be around 4–5 000 copies, some 80 per cent of which will go abroad,” he tells. 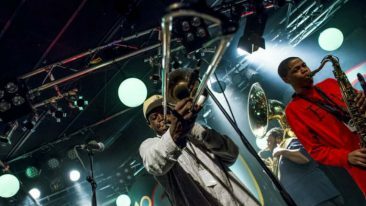 Also, the clientele has grown as the label has diversified its catalogue from the various subgenres of metal to free jazz, progressive rock, hip-hop and electronic music. Pulkki, who is in charge of artists and repertoire, says not restricting itself to any single genre is a core part of the philosophy of Svart Records. “We’ve kept the range wide on purpose, to discombobulate the audience,” he says dryly. That spirit of rebellion and nonconformity may be what has enabled the 10-year-old company to establish itself as one of the most recognisable and – with its roughly 50 releases a year – prolific independent record labels in the world. Svart is ready to give any genre a spin – as long as it’s not schlager or redneck country. “People often wonder about the number of releases, but you have to keep in mind that they’re all limited pressings, some as small as 300, with 500 being the standard. The scene is just so small that it isn’t worthwhile putting out bigger pressings,” reminds Pulkki. Svart Records, he adds, has received praise for not only catering to fans of obscure music with a preference for vinyl, but especially for its commitment to cultural documentation. “We’ve gotten praise for doing important cultural work, because it’s typically a lot of work putting together a release, hunting down old artists and asking for permission. Then you get to sell 400 copies of the record, making this more cultural work than business. But we’re striving for a business model where we create culture and make a living doing it,” he says.